Does anyone know what's going on at the Charlevoix Hotel? 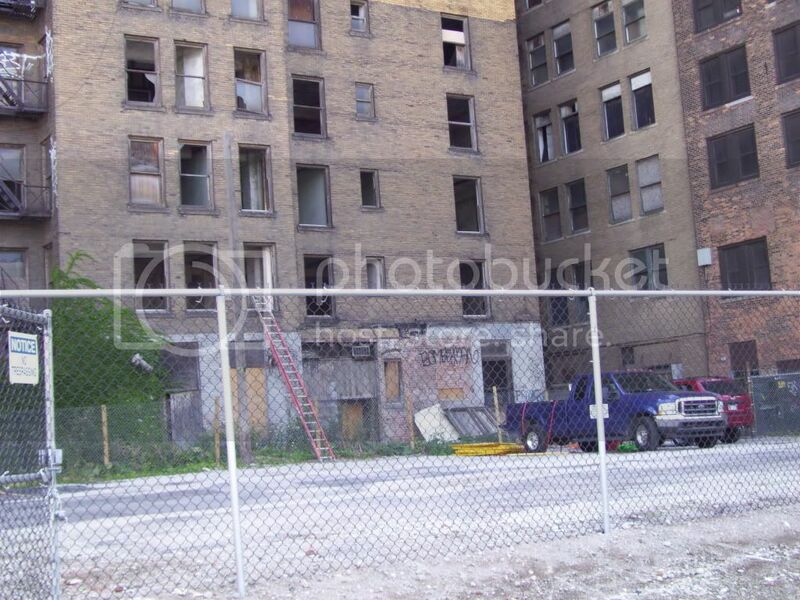 When I was driving by yesterday I noticed some trucks behind it and 2 ladders leading to the second floor. Also, I noticed a sign on the side of the building that I've never seen before. 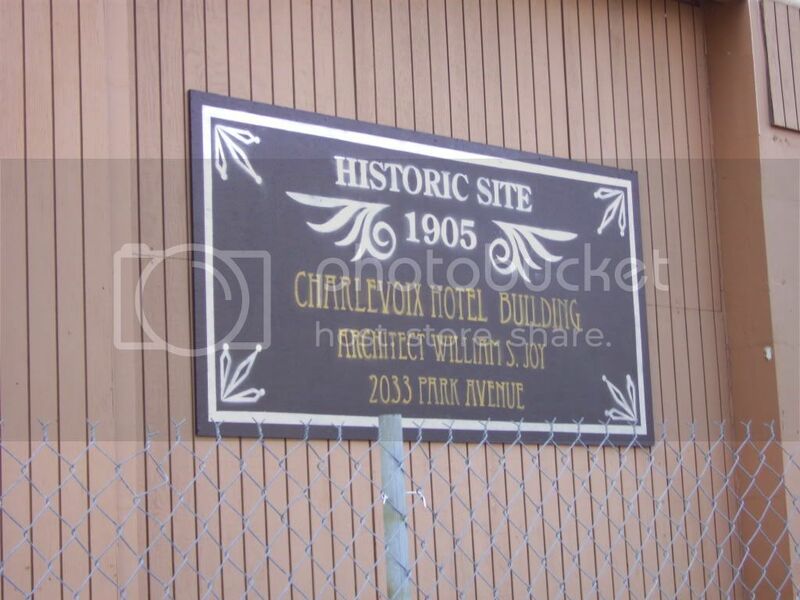 It says "Historic Site 1905, Charlevoix Hotel Building, Architect William S. Joy, 2033 Park Avenue". I can provide pictures sometime if anyone wants. that sounds interesting...I do not know of anything going on in that area. Pictures would be welcomed. 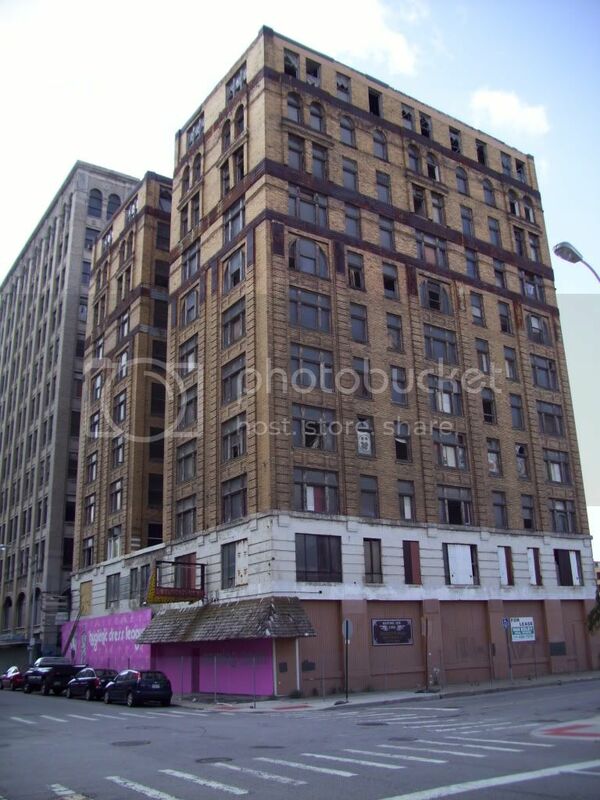 The Charlevoix Building has been vacant since the late 80s. Since there is basically no discussion on what to do with the hotel, I'm going to be the first to say that this is an empty structure just begging for a reconstruction.